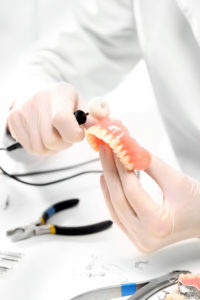 Adult dentistry is important to the ongoing health of older adults. Not only does regular dental care combat gum disease, it may help pinpoint other health issues before symptoms begin to show. Regular checkups help keep adults’ teeth healthy and protect overall health. As we age, it’s common to need prescriptions for various ailments and conditions. Heart problems, cancer treatments, and others may have an impact on oral health. The mouth may be producing less of the saliva that normally helps control bacteria and neutralizes acids. Without salivas tooth-protecting benefits, older adults are at higher risk for gum and periodontal disease. 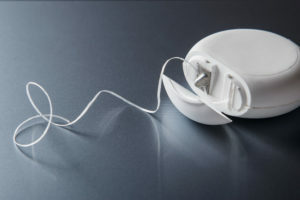 With gum disease, cavities, and a misaligned bite come difficulties chewing efficiently, drinking, and speaking clearly. These frustrating conditions may lead to a poor diet and a withdrawal from normal activities. Good nutrition is the foundation of health, and a poor diet can quickly lay the groundwork for health problems down the line. In addition, social activity is shown to benefit older adults’ cognitive abilities. Good dental health supports overall health. 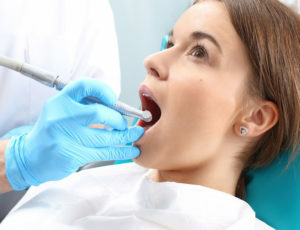 Even adults who have not had a history of excellent oral care can benefit from regular checkups and developing better oral health care habits. Daily brushing is a good start. Staying hydrated and combatting dry mouth are also important. Chewing sugarless gum helps stimulate saliva production. There are also products that mimic saliva’s activities. Talk to your dentist about any medications you’re taking that may cause dry mouth. 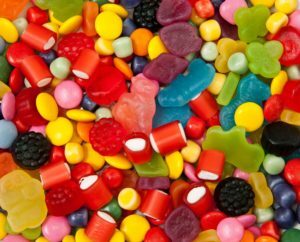 Finally, avoid overly sugary foods and smoking to protect your oral health. Your teeth are vital to maintaining a healthy diet, the foundation of health. We provide excellent, gentle care for the whole family. Dr. Gardner and our staff look forward to caring for you and your family’s James Island dental needs. 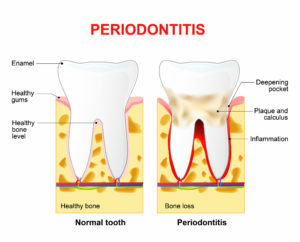 Call or go online to make your appointment with the best James Island dental clinic today. 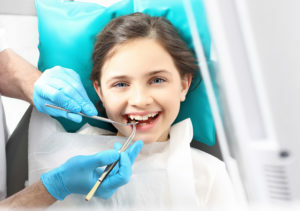 Pediatric dentistry is defined as dental treatment for children from birth to adolescence. 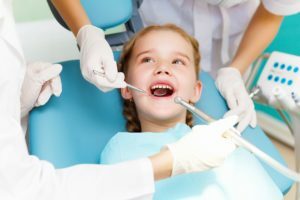 Why is pediatric dentistry important? Because your child’s tooth development happens during those crucial years, and can impact the rest of their lives. Without proper dental care during the formative years, children may face a lifetime of pain and dental problems. Many parents believe they don’t need to take their child to a dentist until their first set of teeth is fully erupted, but this is not true. By the time your baby’s first tooth appears, you should make an appointment with his or her dentist. 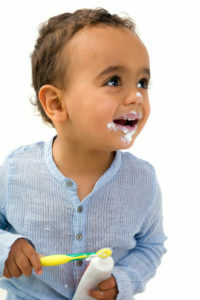 Early appointments will be to check for proper development and to help you learn to care for your baby’s teeth. 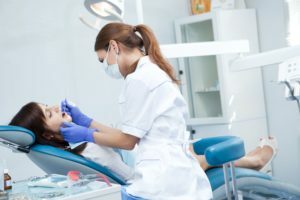 They also get your baby used to seeing the dentist and reduce the fears children often exhibit when they don’t see a dentist until later in life. In addition to education and regular check-ups, Dr. Gardener offers pediatric dental care for infants, pre-school and school age and teens. Preventative cleanings, fluoride treatments and sealants help prevent cavities. If cavities become a problem, we offer composite fillings, both for their cosmetic value and the strength of the material. For children who are nervous about their visit, in-office nitrous sedation (“laughing gas”) is available. Come in and visit Dr. Gardener, and pick up a copy of Just Going to the Dentist, a book that will help introduce your young child to the dentist and make them feel more at ease with their first appointment.